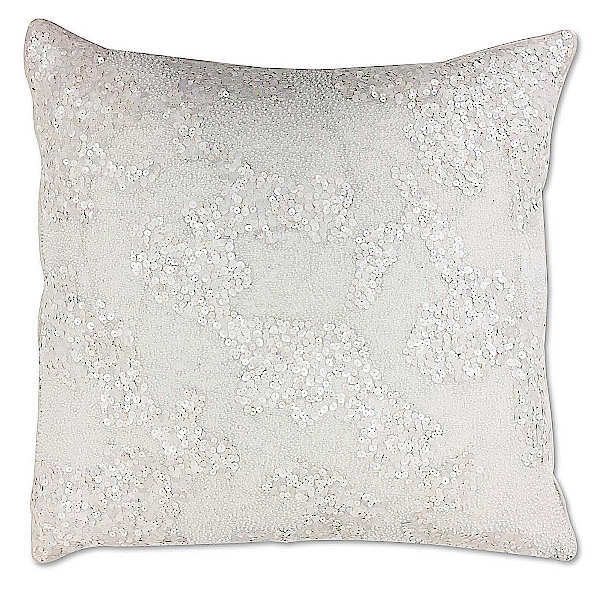 Cloud9 Design Oslo Decorative Pillows - Swatches may be available. 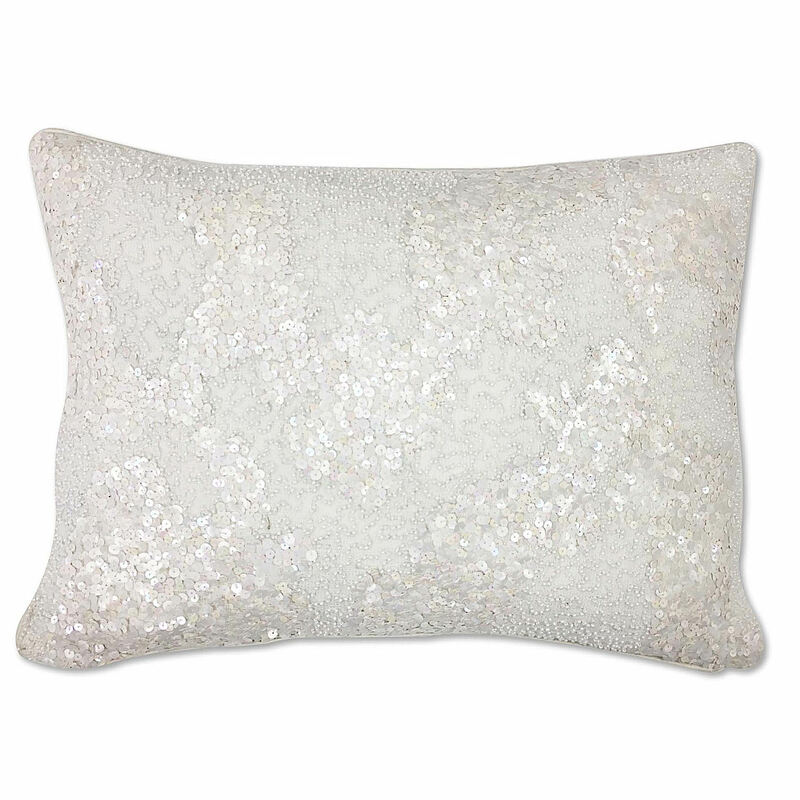 Featuring white linen with bead and sequins. 22x22 White linen with beads and sequins. 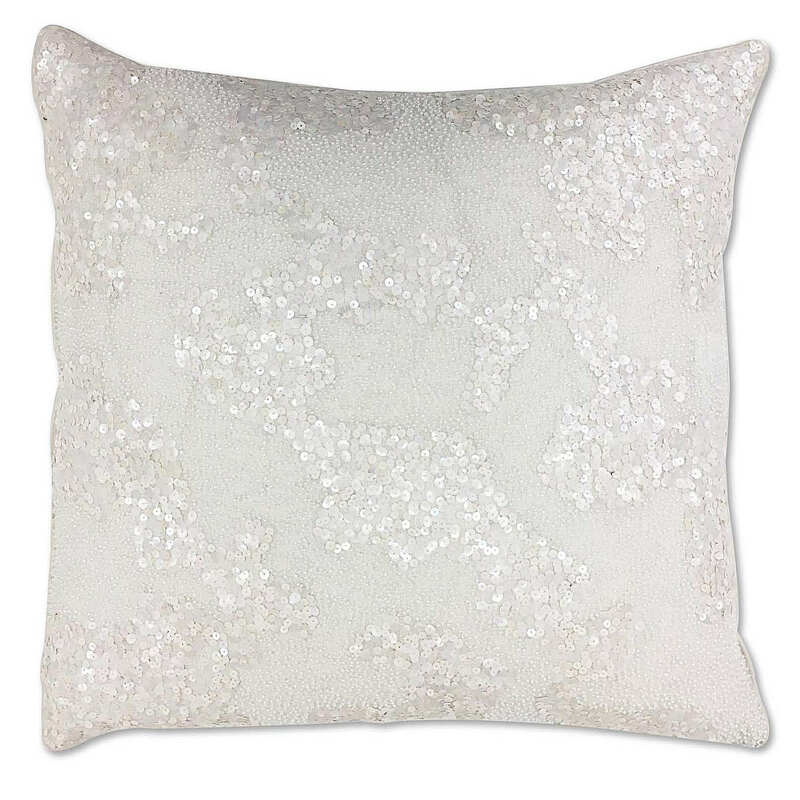 14x20 White linen with beads and sequins.